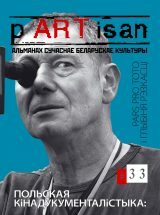 is editor of pARTisan (Belarus) and has curated debates and exhibitions in Berlin and Minsk. 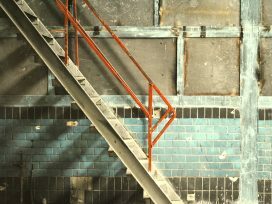 There is a real need to debate the post-Soviet space less as a single region and more in terms of individual autonomous entities, writes Taciana Arcimovic. Recent discussions in Narva made a valuable contribution toward meeting this need. 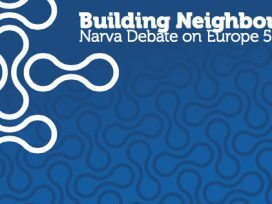 Arcimovic reports on the first of five conferences organized by the platform Neighbourhood in Europe: Prospects of a Common Future. The conference series continues in Minsk from 7 to 10 December and Kharkiv from 10 to 12 December.